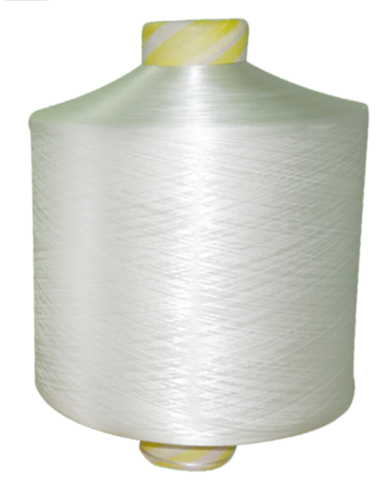 Polytex Inc. is known for PP Crimp Yarn, Filler cord, Braided Rope, Narrow Fabrics, PP Fibrillated Yarn, PP tape Yarn, Fibre Glass Ropes and PP Filter Cloth that are used in the wide spectrum of various industries. Our firm is a well-known Manufacturer, Exporter and Importer of Health Care products that we offer at cost effective rates. The offered facilities are mainly required by the hospitals and medical industry experts. Some of our clients are also from domestic front.